Hot Pot Legend is now open at 595 Hungerford Drive in Rockville. 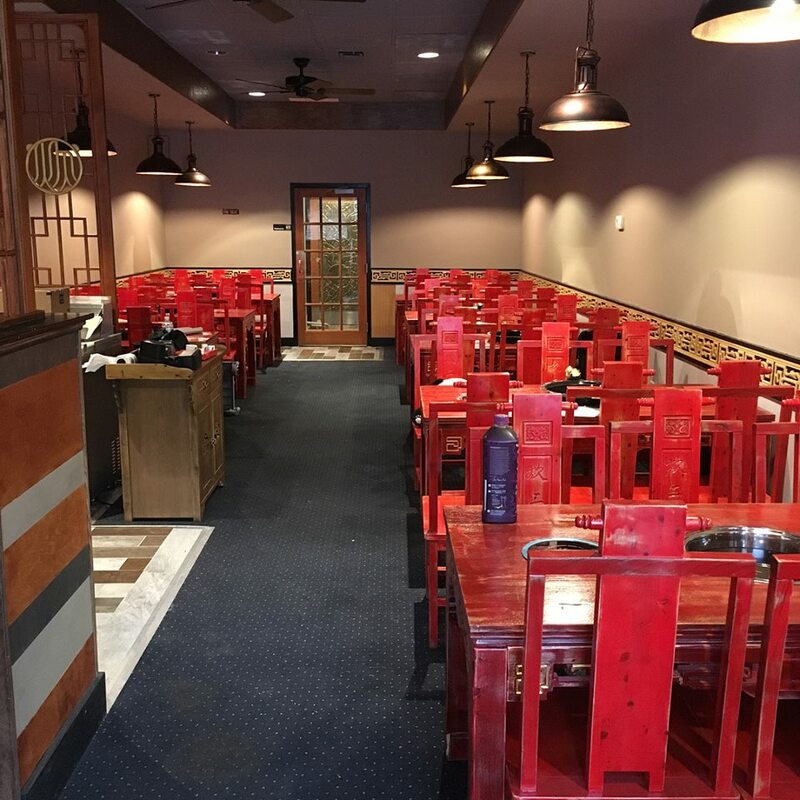 The Chinese favorite is bringing hot pot cuisine from Chengdu to Hungerford Drive, and is one of several hot pot restaurants to open in the city over the last two years. 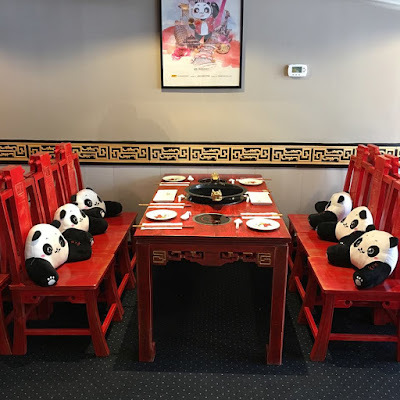 A panda theme fills the dining room, from the giant mascot to the panda seat cushions available for children. Wonder if Rockville's Asian population will grow even larger thanks to all these new offerings. As of the 2010 census, Rockville's Asian population counted for 21% of the city's population. Future projections see a growth to nearly one-quarter of the total population. Rockville will be the regions next "Chinatown".